FACEBOOK has taken down 103 “assets”-pages, groups and accounts - linked to employees of Pakistan Army’s media wing and involved in “coordinated in authentic behaviour”,the social media giant said on Monday. The company - which shared details on “four separate, distinct and unconnected” takedowns linked to both Pakistan and India - said it had removed the pages, accounts andgroups setupby the networks“for violating Facebook’s policies on coordinated inauthentic behaviour or spam”. “Today we removed 103 pages, groups and accounts for engaging in coordinated inauthentic behavior on Facebook and Instagram as part of a network that originated in Pakistan,” said a statement issued by Nathaniel Gleicher, the company’s head of Cybersecurity Policy. The coordinated inauthentic behaviour is when groups of pages or people work together to mislead others about who they are or what they are doing. 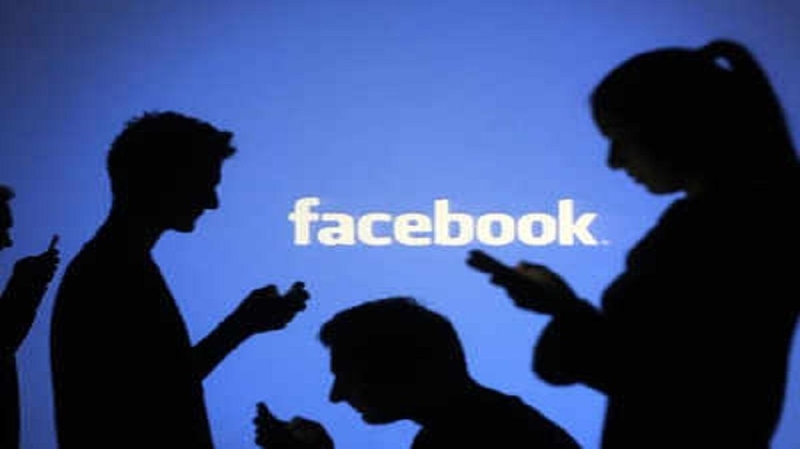 FACEBOOK Inc on Monday announced that it is removing 687 Pages and accounts linked to the Congress party for“coordinated in authentic behaviour”, barely two weeks before the polling begins fort he Lok Sabha elections. 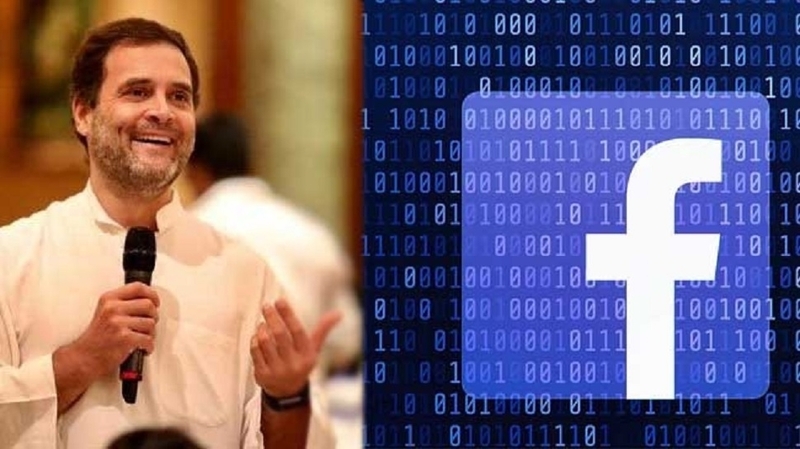 “We removed 687 Facebook Pages and accounts — the majority of which had already been detected and suspended by our automated systems — that engaged in coordinated inauthentic behaviourin India and were linked to individuals associated with an IT Cell of the Indian National Congress (INC),” Nathaniel Gleicher, Head of Cyber security Policy at Facebook said in a statement. Gleicher also stated that social media giant has taken the step of removing the accounts on the basis of their behaviour andnot their content.